What is a thorium reactor? A thorium fuel cycle is also possible for use in nuclear power reactors. This involves using thorium–232 to generate uranium-233, which is capable of undergoing fission processes to generate energy in the form of heat. 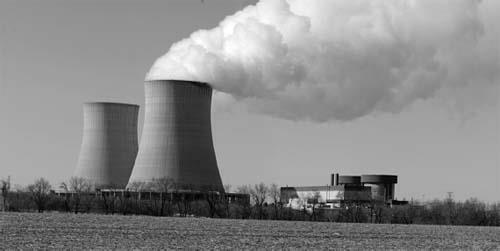 Nuclear reactors work by generating heat from controlled fission reactions. Breeder reactors actually create more fissionable material than they use and are self-sustaining.